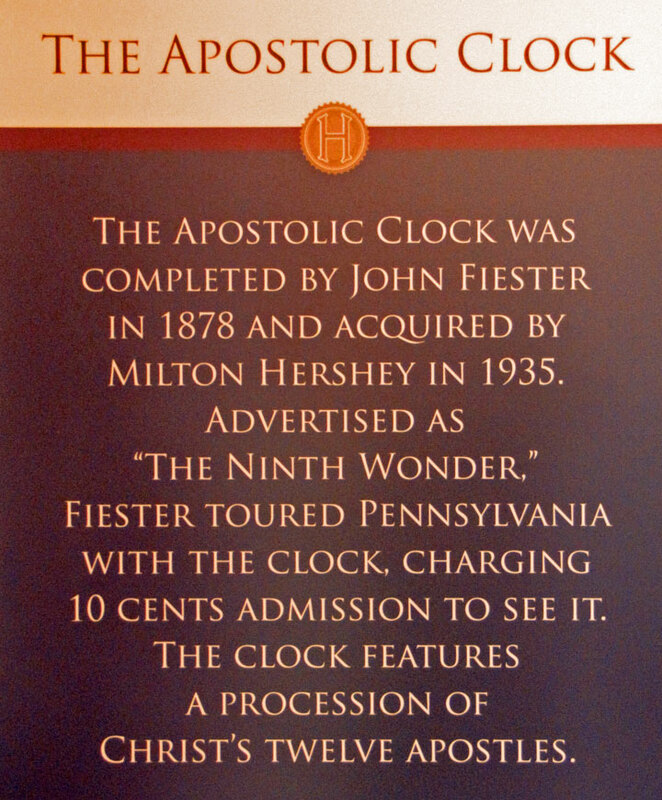 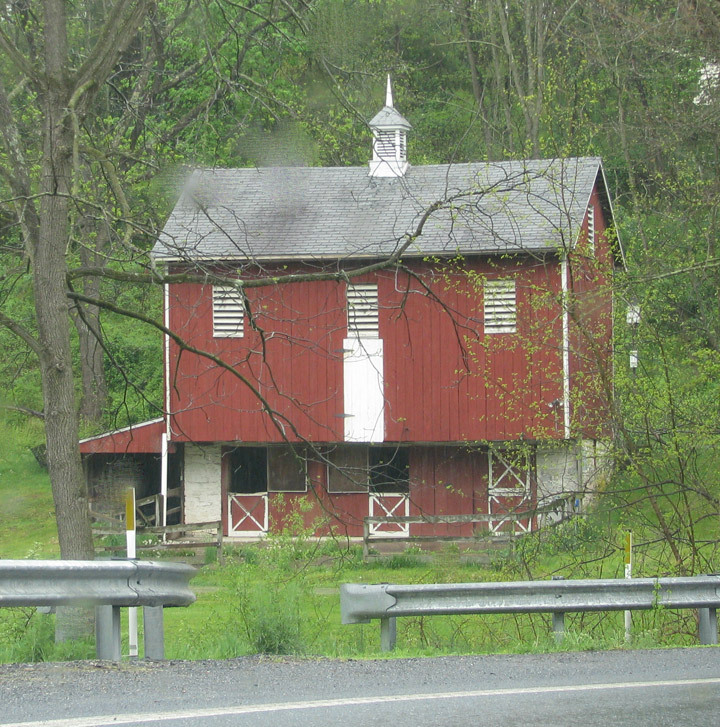 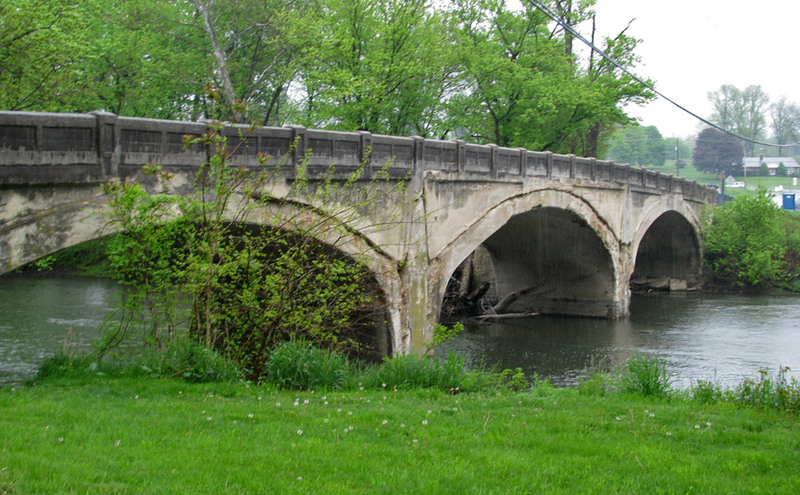 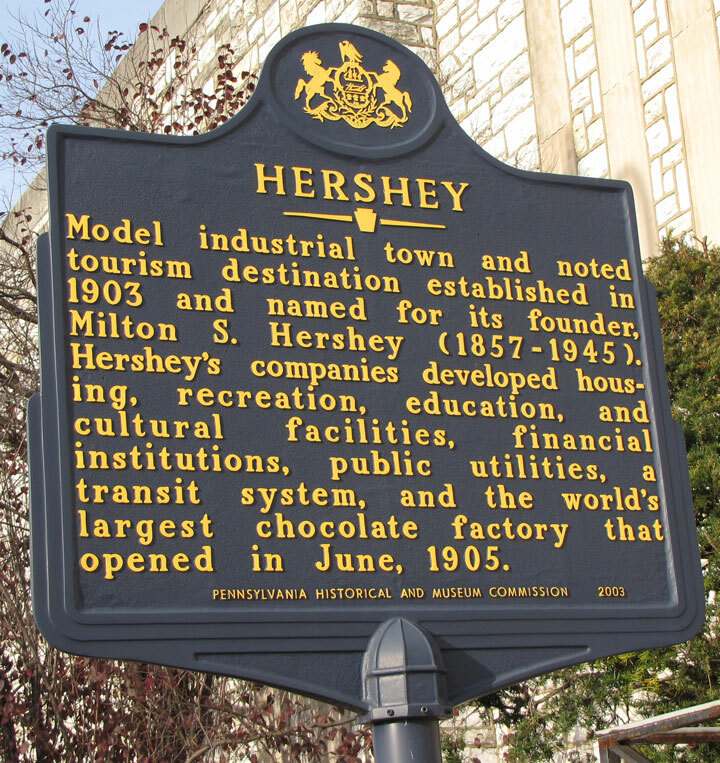 Hershey was originally named Derry Church, Pennsylvania. 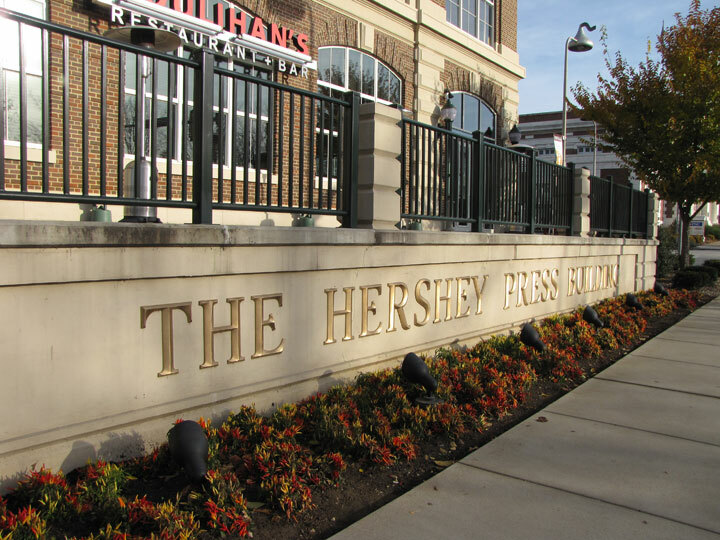 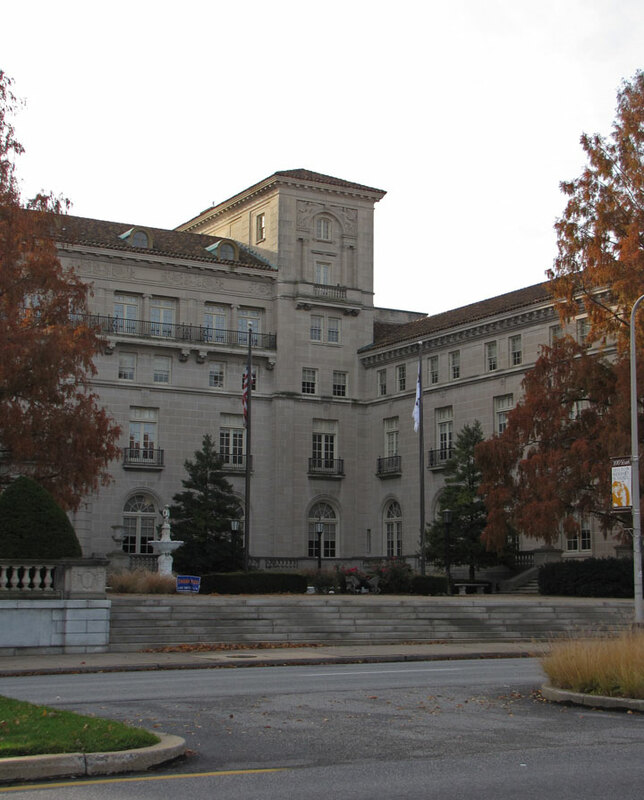 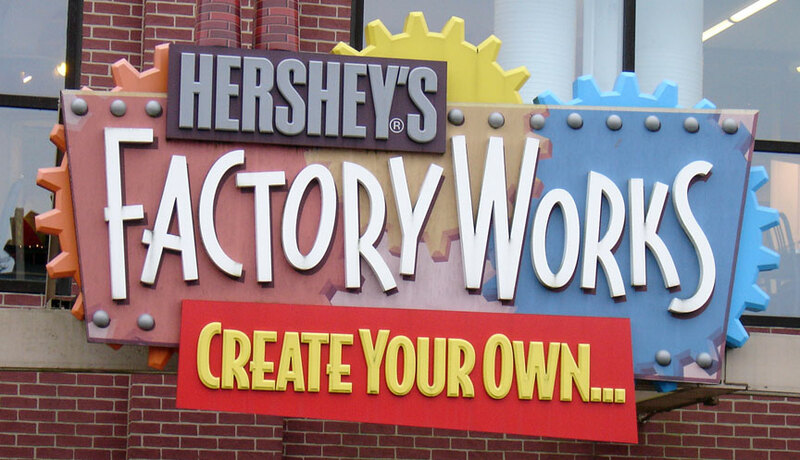 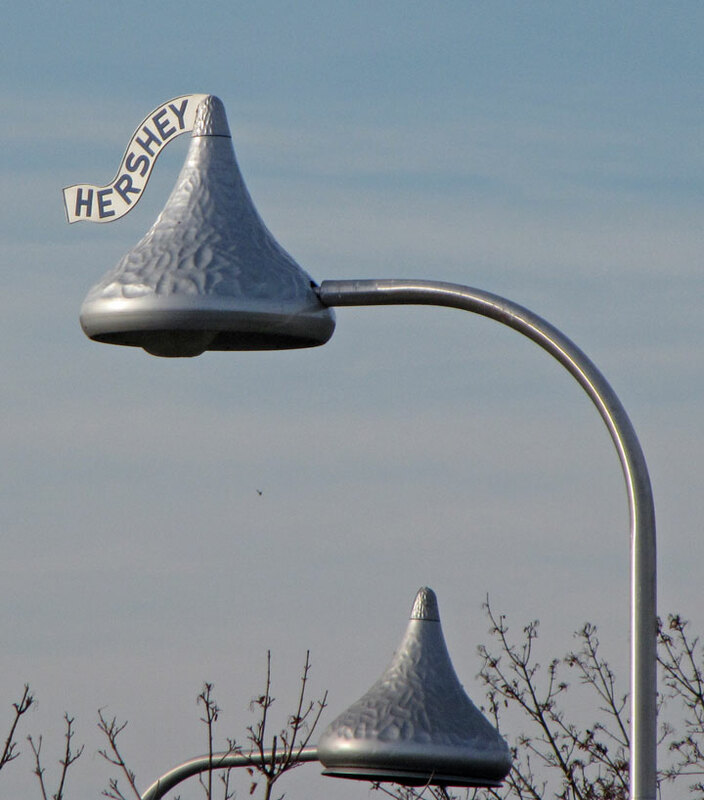 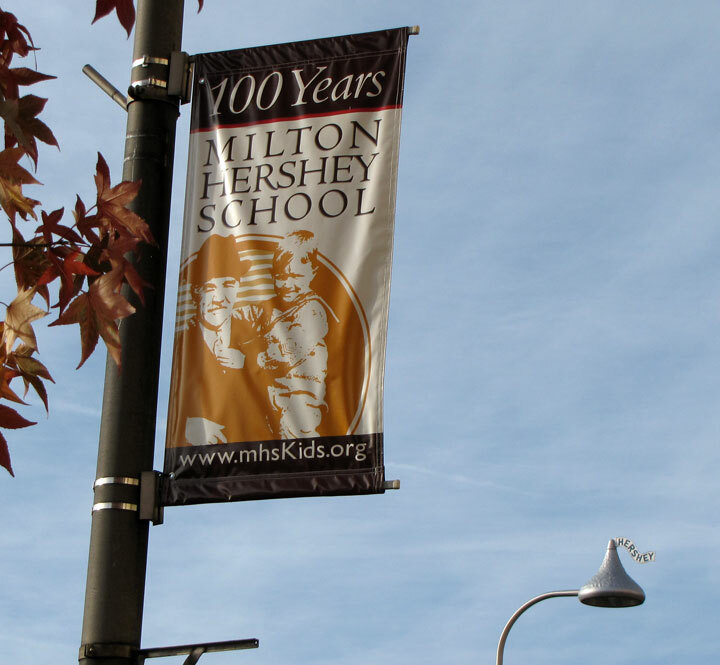 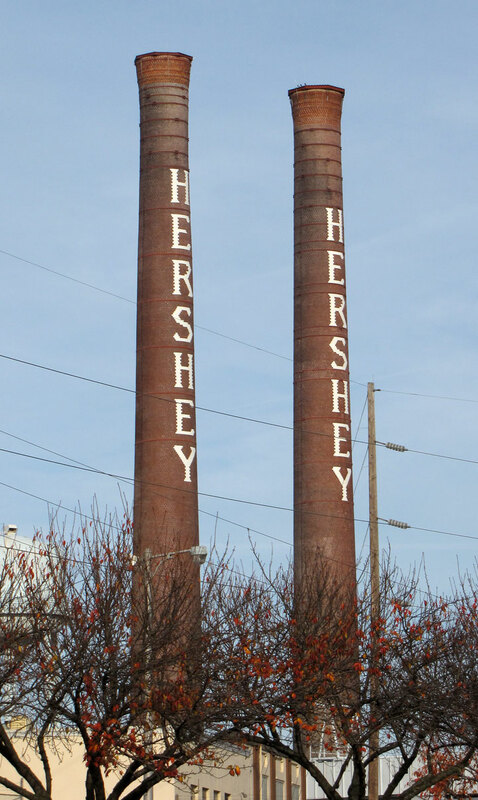 It was renamed Hershey in 1906 after the growing popularity of Hershey's Chocolate. 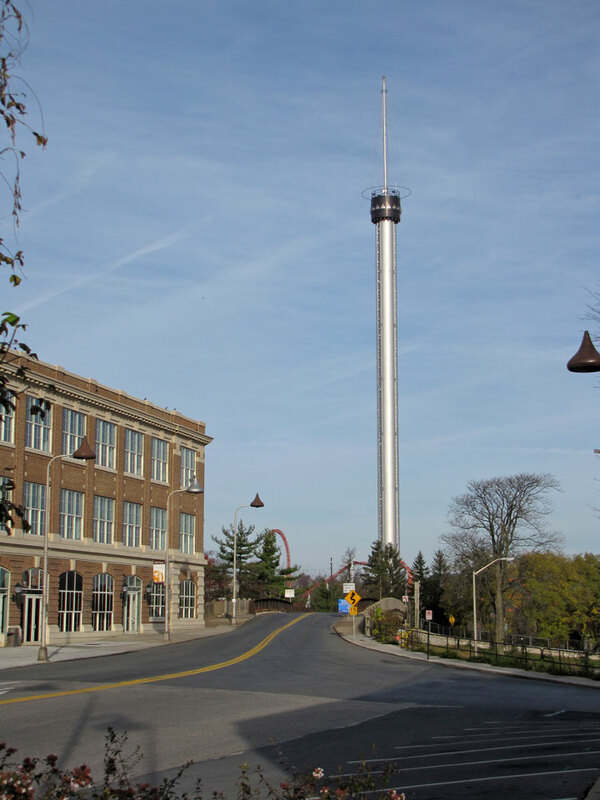 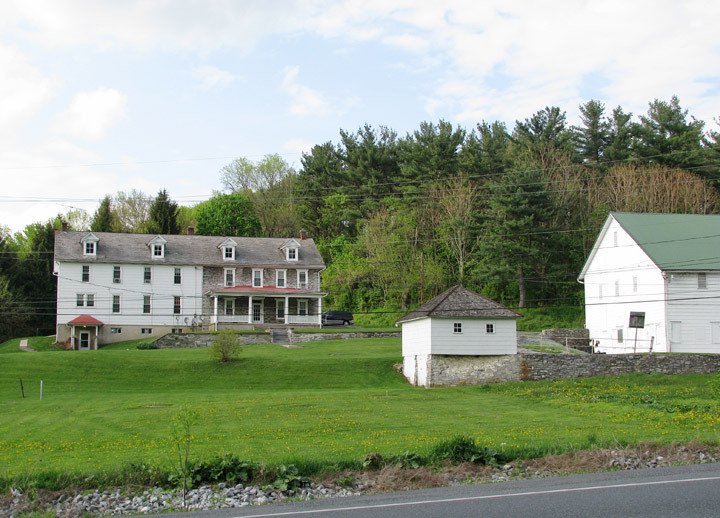 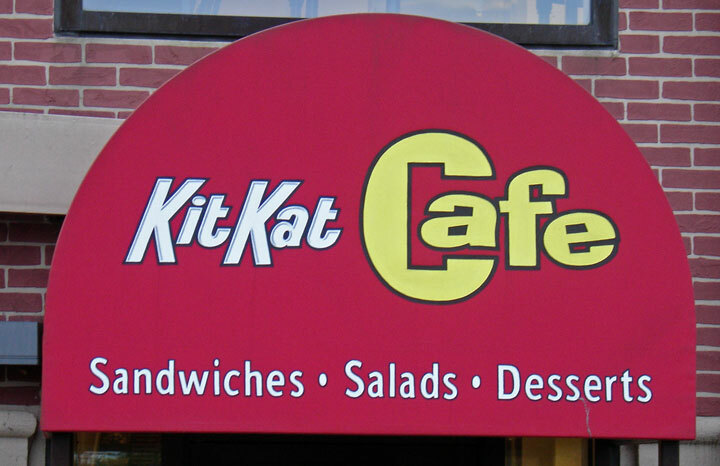 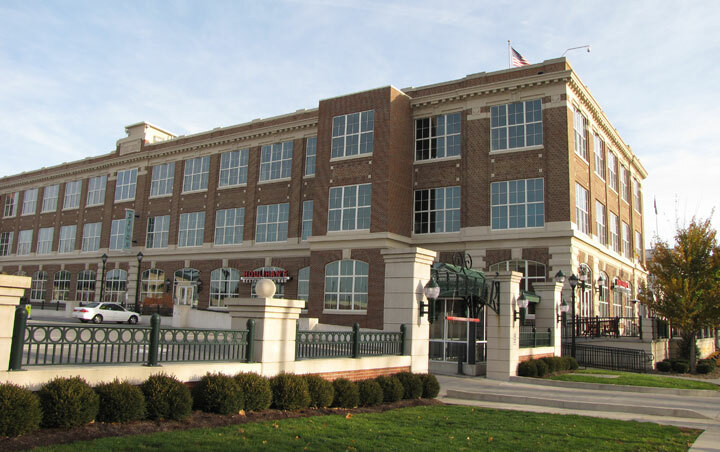 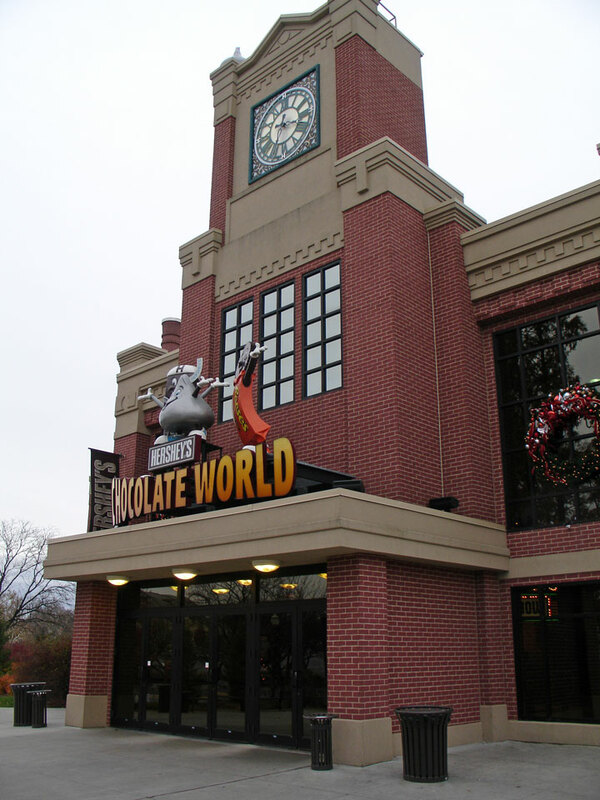 It is popularly called "Chocolatetown, USA." 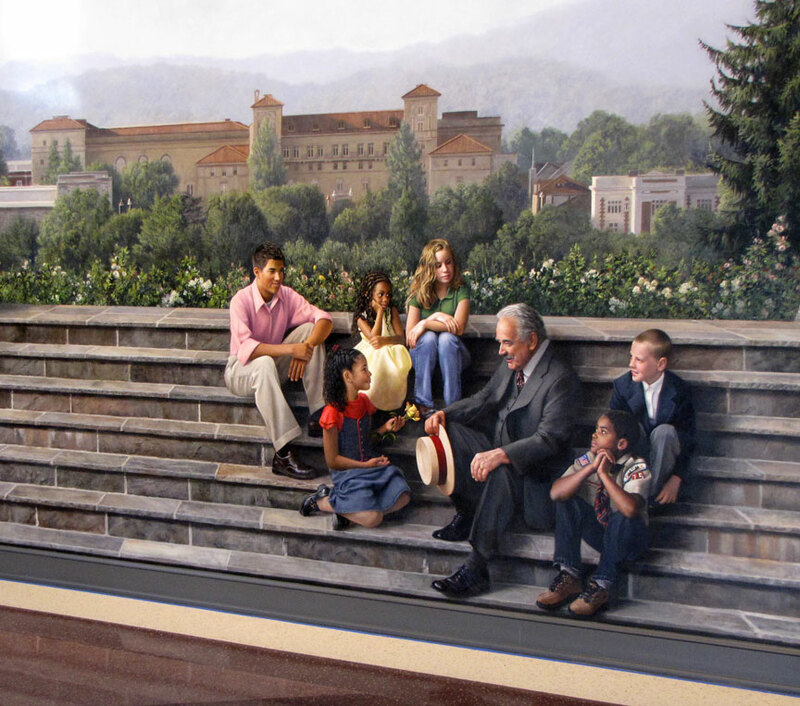 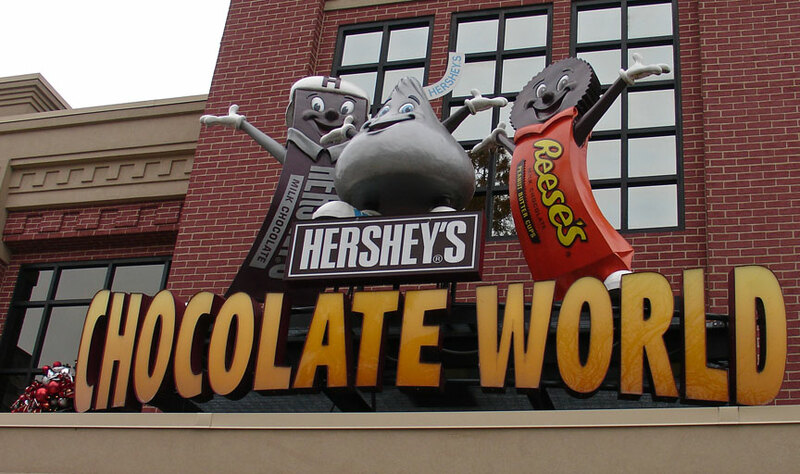 Hershey is also referred to as "The Sweetest Place on Earth." 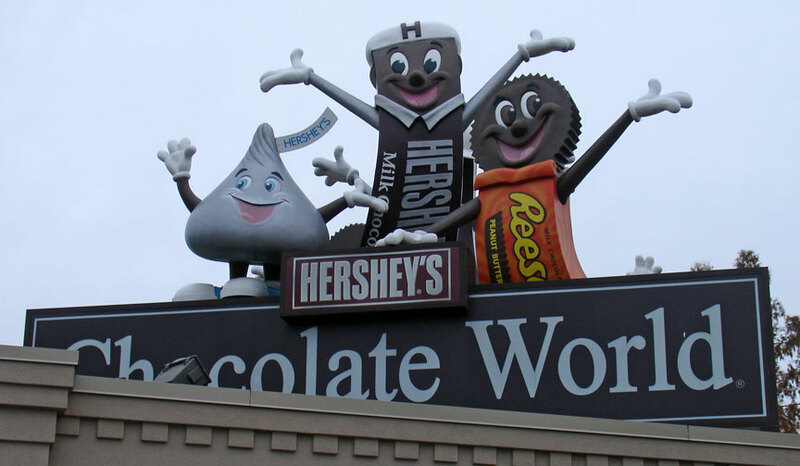 long the highlight of the "Hershey Museum"